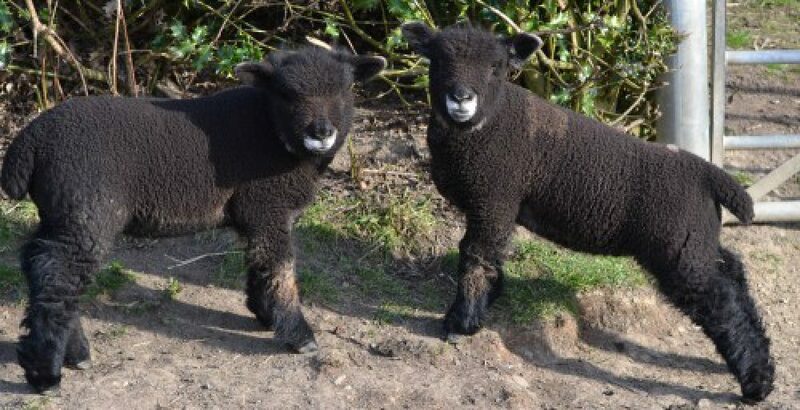 We all enter the 2013 lambing season with apprehension due to the threat of Schmallenberg. This is the virus which can lead to severely deformed lambs leading to their death and potential risks to the ewe due to lambing difficulties. Due to research carried out by Nottingham University, it is known that the virus was circulating in this area from May/June 2012 until the first frosts at the end of the year. All the ewes were scanned in January and are all in lamb to Roston Polo. Six ewes are expecting twins and the final ewe a single, so a scanned percentage of 186% which is very acceptable. 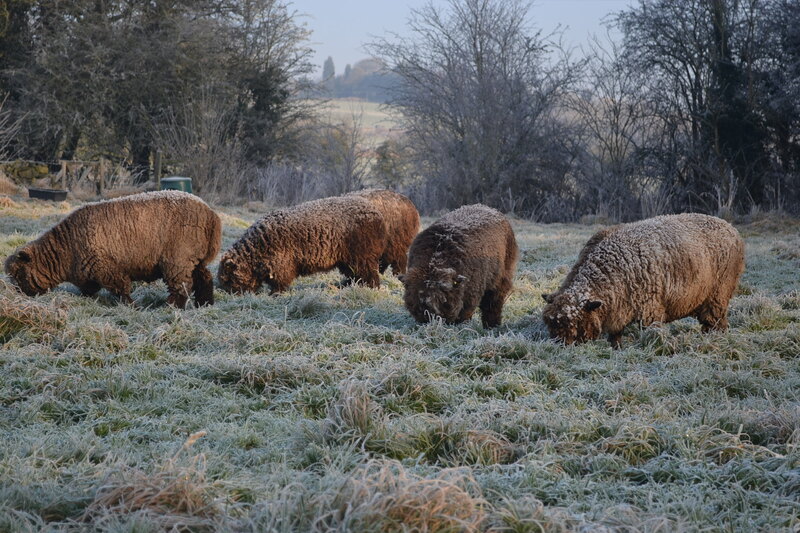 The winter has been relatively kind in terms of temperatures, so the grass continued to grow until early in the New Year which has meant the ewes have needed very little hay. This has led to its own problems in that the lambing shed remained full of hay! During the last two weeks frantic efforts have been made to sell some surplus hay, so that the ewes can at least have their lambs undercover, in the lambing shed. Once space was created, I set to work cleaning out, disinfecting and bedding down the available space. This is now all ready for use and on Wednesday the first ewes to lamb will be brought in at night so that a closer eye can be kept on them. 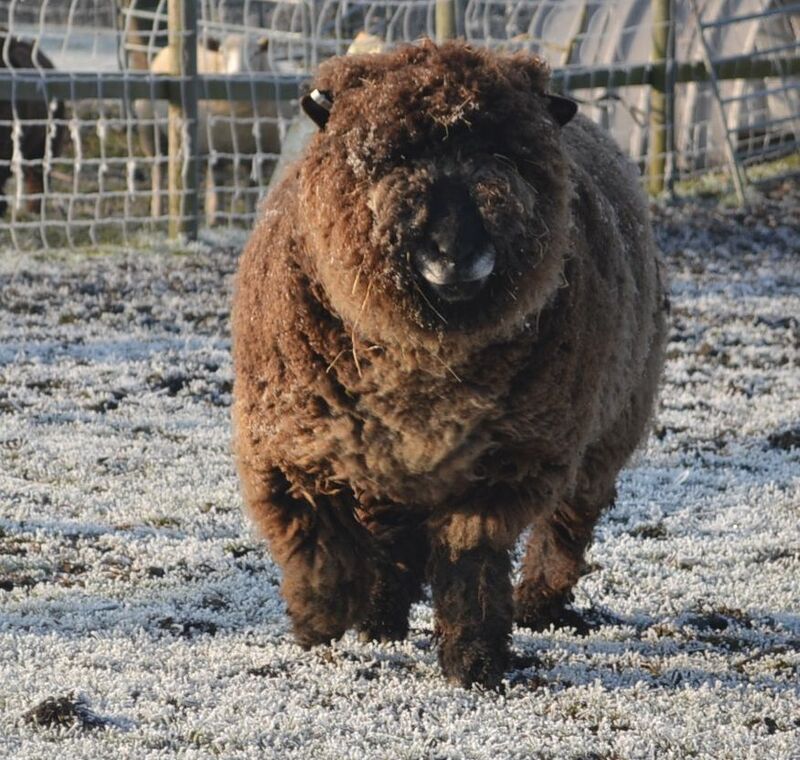 Tap, Blackie and Priscilla are due to lamb on 16/17 March, followed by Patch on 19 March. We then have a few days break between each of the remaining ewes until the final one is due on 31 March. Here is hoping for seven fit and happy ewes with 13 healthy and lively lambs!!! Well the rain has finally stopped for a while, but it is getting very cold with the potential for some snow. All the sheep are looking very well and have needed very little extra feed as the grass has continued to grow with the mild weather. The ewes were scanned on Monday and the good news is that they are all pregnant. Six of them are carrying twins and one ewe is having a single, 186% conception rate which is excellent. Well done Roston Polo !!! Lambing is due to start on 16 March, so fingers crossed that they all arrive safe and healthy.